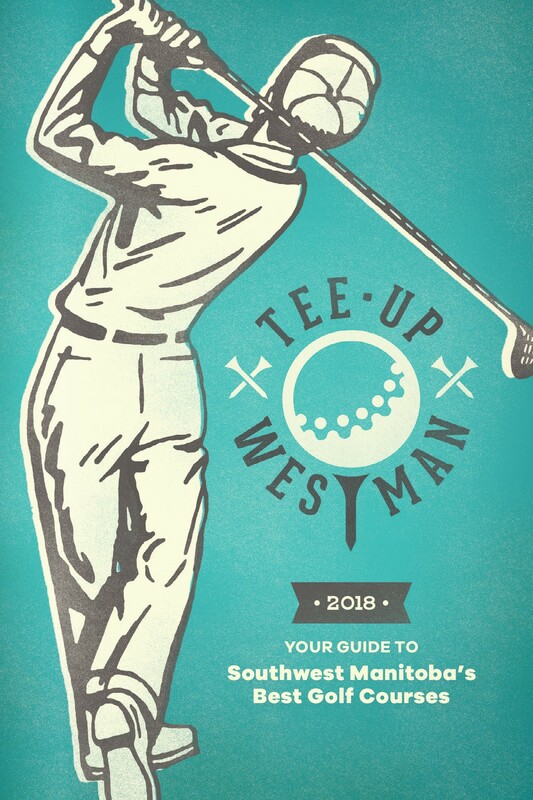 Tee Up Westman is back! Upon visiting participating golf courses between May – October 2018, you will receive a stamp in your booklet, in addition to getting to experience what each of these unique golf courses have to offer. After collecting two or more stamps from different locations, you can fill out an entry form located in the center of Tee Up Westman, and be entered to win a prize valued at up to $1,000! Even though two stamps is the minimum requirement to enter, getting ten or more stamps puts you in contention to win the grand prize – which is a weekend for two at Elkhorn Resort with Clear Lake Golf Course passes (includes two night stay, $200 gift card for 10 Steakhouse, two golf passes with cart rental and $150 gift certificate for Pro Shop). The more time you spend having fun and golfing these gems across the region, the better your chances are to win a fantastic prize! Get your FREE copy, starting May 15, 2018 at participating golf courses or download here.